Here's a novel idea that made it on the Shark Tank Show. 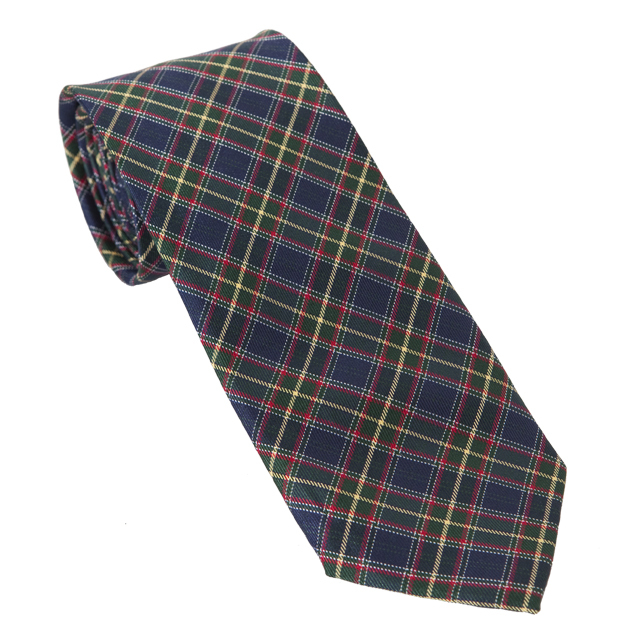 You can choose from a selection of ties and exchange them whenever you want for only $11.99 per Month. The Tie Try business model is much like NetFlix which let's you rent a tie and have it shipped to you in the mail. Is it just me, or is this simular to renting a Wedding Dress? Some guy's just don't like the idea of wearing a used tie. Unless your Kevin O'Leary that spends thousands of dollars for his tie collection, this business model might not be for you.
. They are all very passionate about their ideas, their product and their commitment to Make It Succeed. Well look over at nearly newlywed.... It is the same idea. This, one million times over. The sharks are just out of touch. This is a ripoff from an episode of the league. Taco creates a tie business just like this called neckflix.